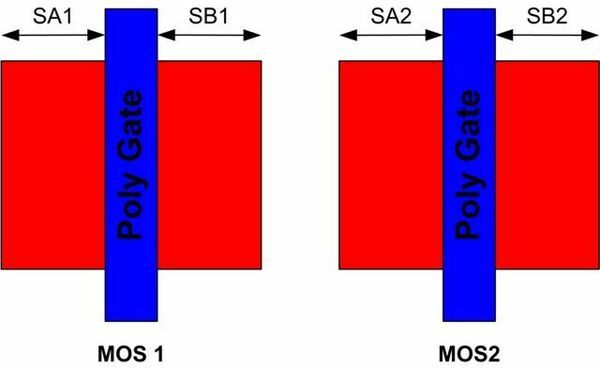 Y. M. Sheu, et al., "Impact of STI Mechanical Stress in Highly Scaled MOSFETs," in Proc. IEEE International Symposium on VLSI Technology, Systems and Applications, 2003, pp. 76-79. P. G. Drennan, et al., "Implications of Proximity Effects for Analog Design," in Proc. IEEE Custom Integrated Circuits Conference, 2006, pp. 169-176. 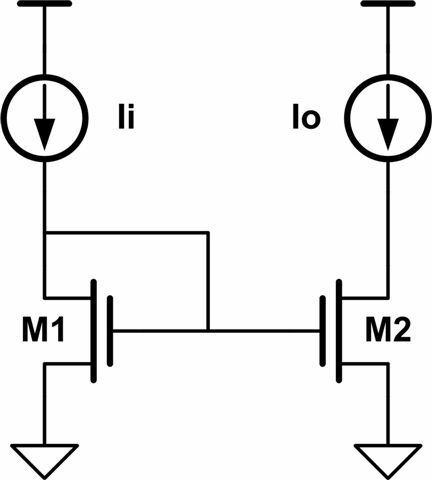 I think it is useful to every circuit designers.